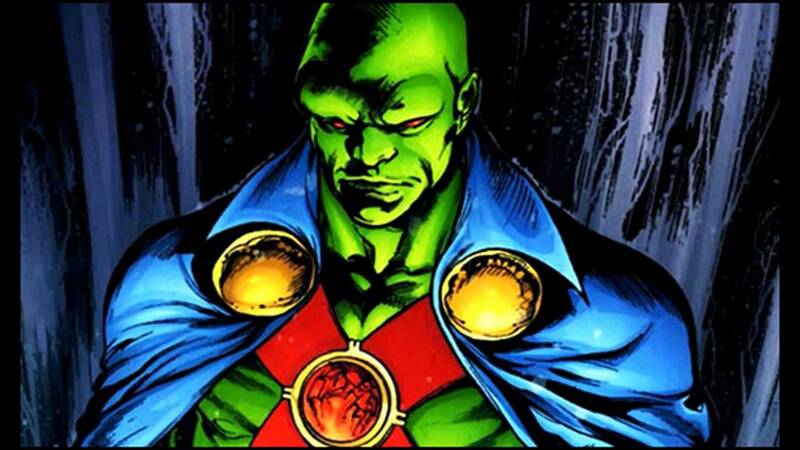 From Martian Manhunter through Green Lantern to Batman, we take a look at the 10 best DC Comics superheroes and their powers. A few days ago we were talking about The best superheroes of Marvel Comics, and of course we could not leave without analyzing the other part of the arena. 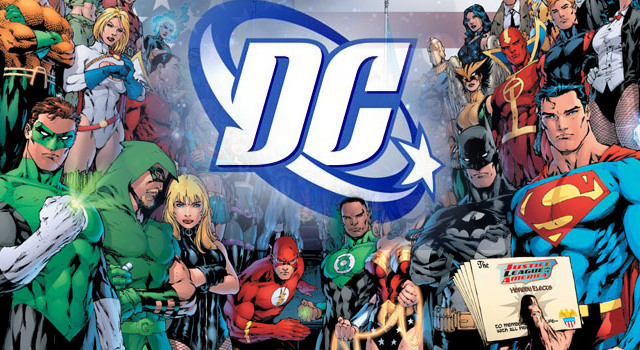 The cultural richness that DC has brought us over the years is unquestionable, and in Super Comics Online we want to know which are the best superheroes of DC COMICS. With the new Justice League movie just around the corner, many of the heroes we are going to talk about today are some of the most representative heroes of DC Comics. This type of lists tends to change over the years, although there are always emblematic figures that remain at the top. Without more to say let’s see what are the 10 best superheroes of DC Comics. As with many DC characters, the line that discerns good and evil is very small. Selina Kyle is a good example of that. Since its appearance in the first Batman comic, Catwoman has proved to be a dark character, which is difficult to analyze to be governed by its own moral code. Several actresses have given life to the cat woman: From Julie Newmar back in the 66, to Michelle Pfeiffer in Batman Returns, Halle Berry in Catwoman to Anne Hathaway most recently in The Dark Knight: the legend is reborn. We also get to see a somewhat backstory to Selina with GOTHAM. 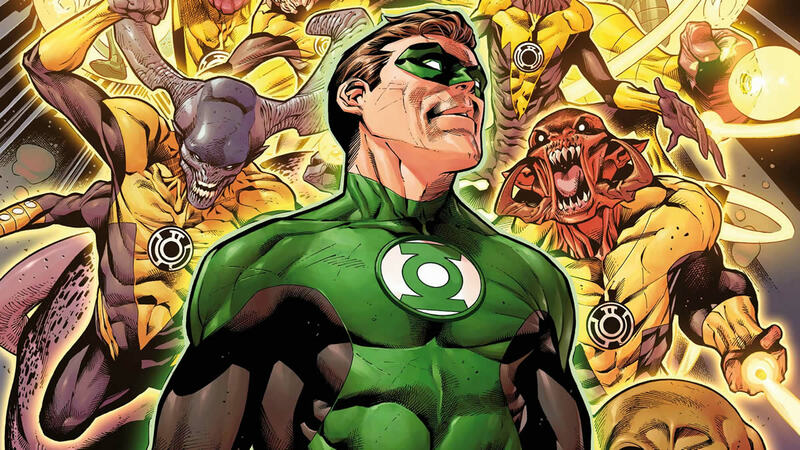 Despite the horrible movie of Green Lantern a few years ago, the originality of the character, and the importance he has had during all these decades have given him a place on our list. Ryan Reynolds gave birth to Green Lantern before becoming Deadpool. After his appearance in the More Fun Comic # 73, the character of Aquaman was gaining popularity until he became one of the most loved of the company. It was created by Paul Norris and Mort Weisinger as Namor’s counterpart, created by Marvel 2 years earlier, in 1939. Among its powers are the ability to fly, great agility, of course the power to be under water at pleasure and having the Poseidon’s Trident, which also helps in making Arthur Curry’s work easier. Jason Momoa will play Aquaman once again on his very own movie. Gal Gadot gives life to Princess Diana. 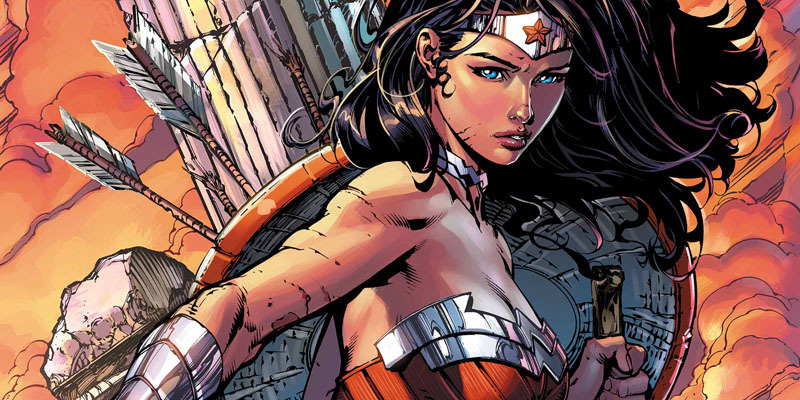 Wonder Woman is one of the pillars of the DC Comics Justice League. In 1941, The marriage formed by Charles and Sadie Marston decided to create a female character to appear in their stories. They decided to present it in the #40 of All Star Comics. Wonder Woman has a wide variety of powers as well as exceptional combat skills that make her a potential lethal weapon. The fastest man on Earth came into the world in 1940, in Flash Comic # 1. Gardner Fox and Harry Lampert created Jay Garrick, who was the first scarlet sprinter. Years later, Barry Allen and Wally West would assimilate Flash’s ultra-speed powers to protect Central City. Currently, Grant Gustin plays the role in the series The Flash. Also it will appear in Justice League, as already seen in Batman vs Superman, being interpreted by Ezra Miller. 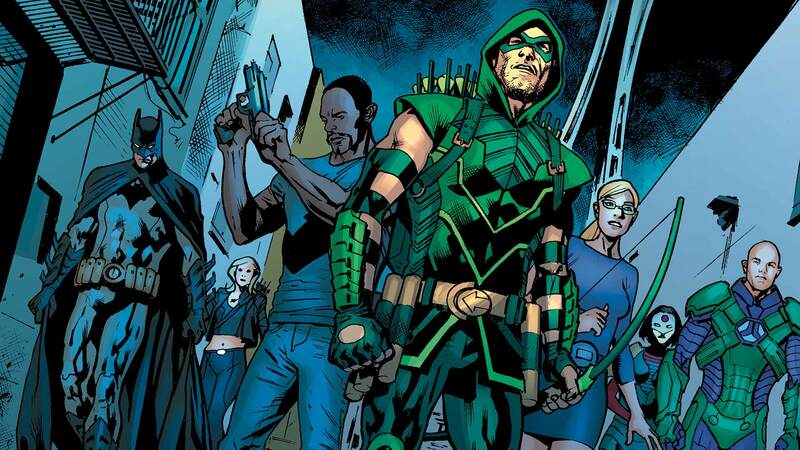 Oliver Queen is one of the few superheroes who lack special powers beyond their agility and training. In 1941, Mort Weisinger and George Papp created Green Arrow to appear in More Fun Comics # 73 as happened with Aquaman. At the moment it is interpreted by Stephen Amell in the television series Arrow. How can we forget about our millionaire hero? As with Oliver Queen, Bruce Wayne lacks superpowers that we could call metahumans or aliens. Batman has its technological potential and training to fight crime in Gotham. Since its appearance in Detective Comics # 27, back in 1939, batman has the admiration of fans who have enjoyed their stories. 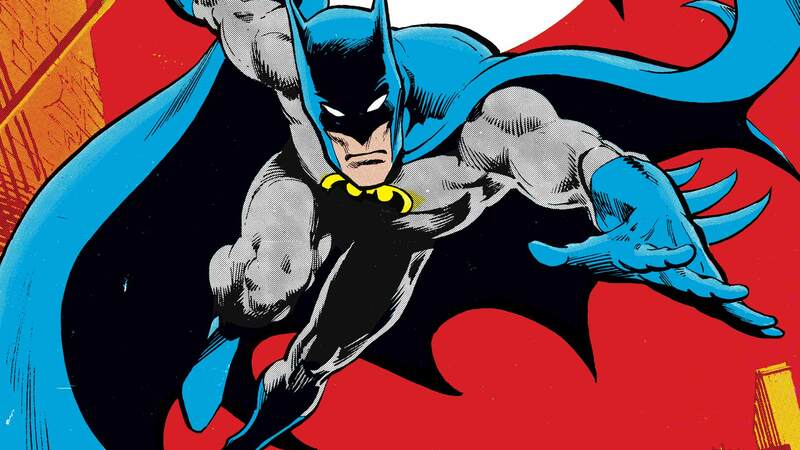 Initially, when Bill Finger and Bob Kane created the character, it was known as The Bat-Man, but later it was decided to change it to just Batman to facilitate reading. Batman is one of the characters most taken to the big screen. From the series of the recently deceased Adam West with that sixties style that attracts our attention, through the unmistakable style of Tim Burton and Christopher Nolan. Lately he was played by Ben Affleck, and totally shocked the fans by his extraordinary performance –that said- we will get to see much more of Batman in the rest of the justice league movies and hopefully get a chance to have his own film. 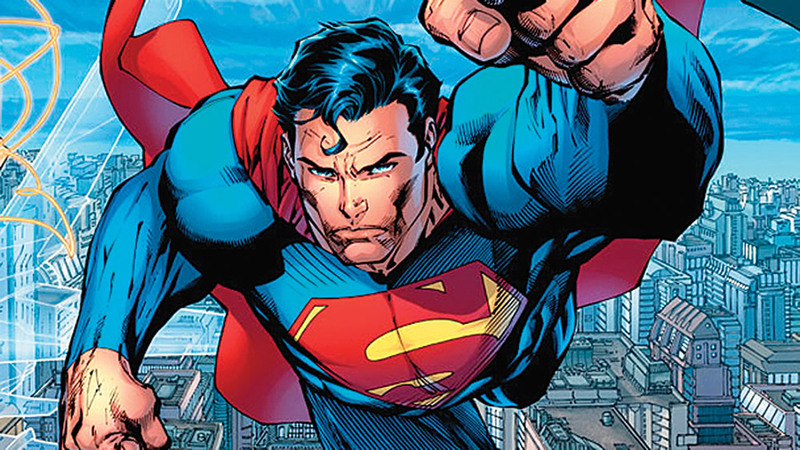 Another of DC Comics’ most iconic characters is Kal-El, the unrivaled Superman. Although its first appearance was in the Action Comics # 1, its creators Jerry Siegel and Joe Shuster gave life to the hero in 1933, year in which they used for the first time the term Superman. Clark Kent has the ability to fly, move at speeds that equal or exceed the speed of light, has superhuman strength and a wide range of skills that Superman uses to protect Metropolis and the world from those evil people who threaten them. Like all Kryptonians under a yellow sun, the current version of Kara Zor-El possesses vast superhuman strength, speed, and stamina; invulnerability; flight; super breath; x-ray vision; telescopic and microscopic vision; freeze breath; heat vision; and super hearing. That´s why we decided to include her in our list. Very powerful. If you have any suggestion of super heroes that we should include in our list. Write to us, we would like to hear you.